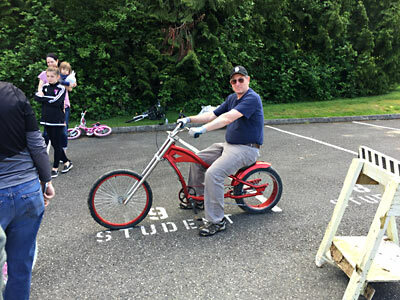 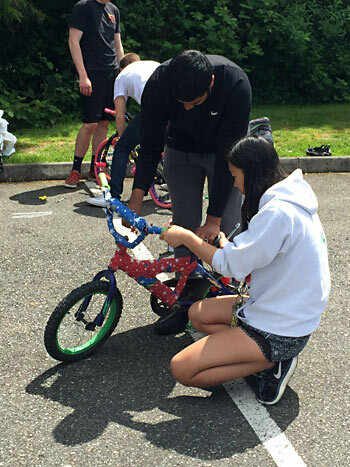 The Bike Project of 2017 was a great success! 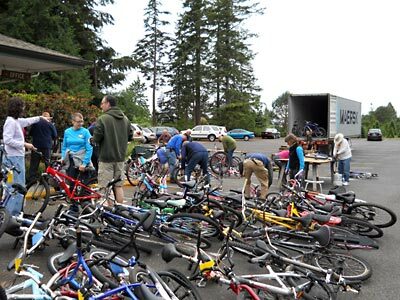 278 bikes plus bike parts such as inner tubes, bike pumps, helmets, etc. 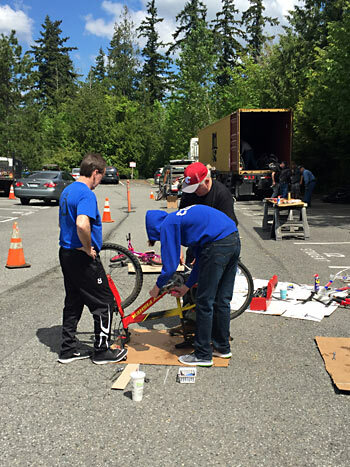 were shipped to Sierra Leone Africa from the 2017 drive that was held in Sammamish, WA. 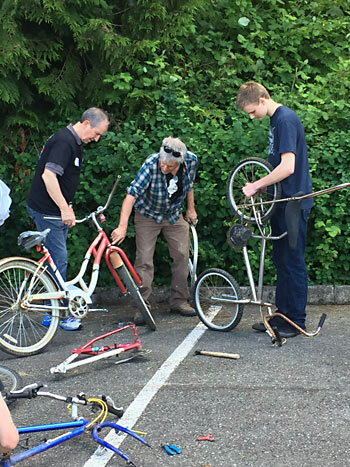 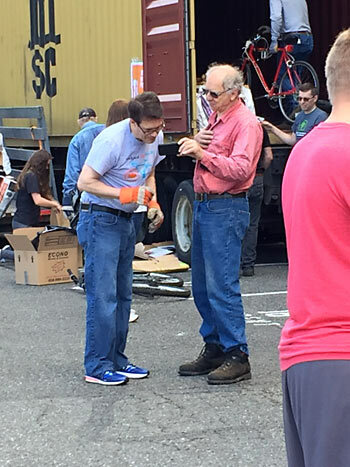 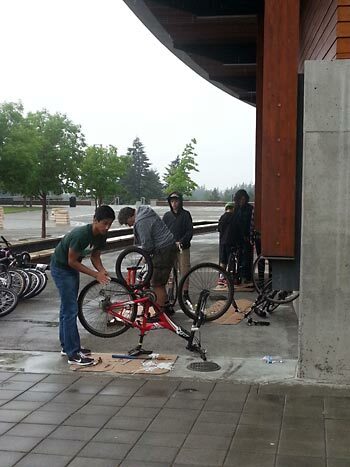 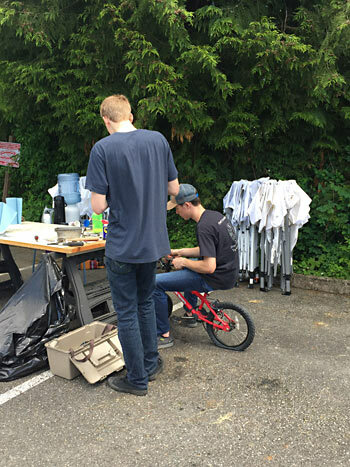 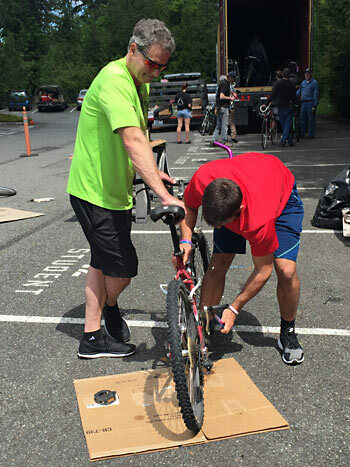 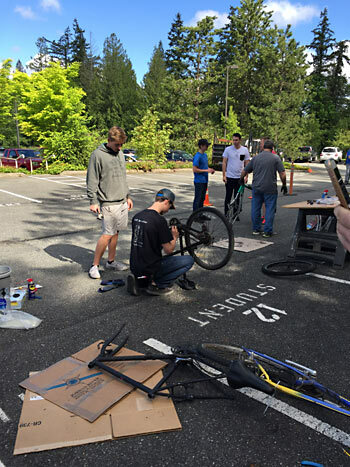 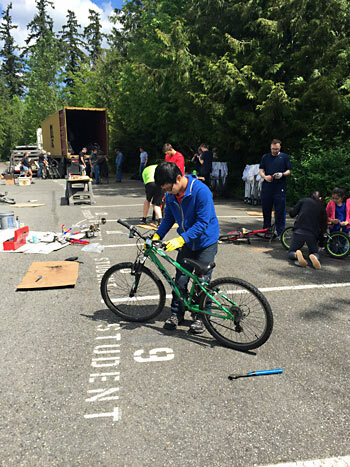 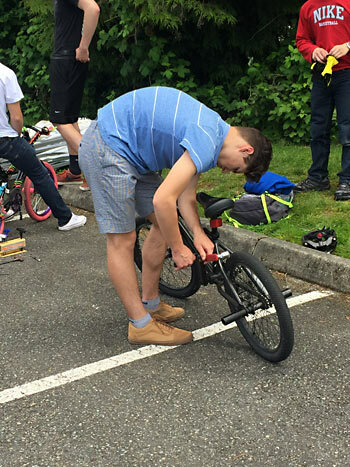 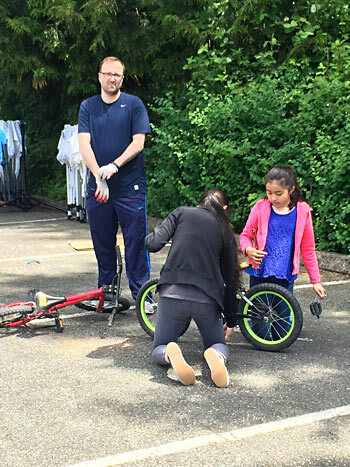 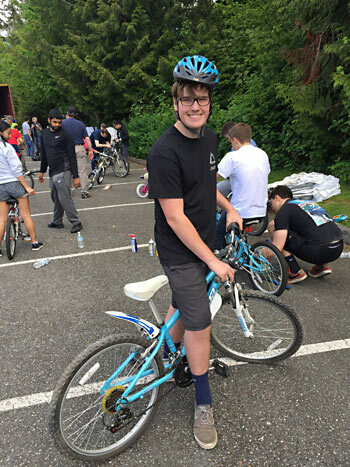 Volunteers helped prepare the bikes for shipment by lowering handlebars and seats allowing more bikes to be placed into the shipping cargo container. 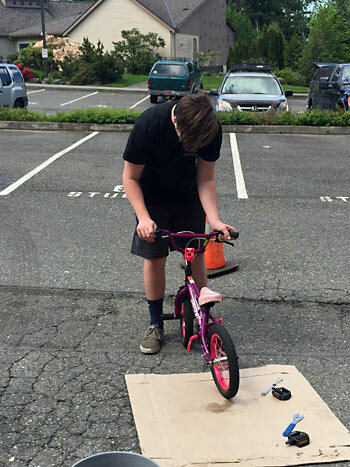 Special thanks to Sammamish Hills Lutheran Church for allowing us to use their parking lot and for recruiting volunteers during their day of service and to Nancy MacPherson, Tim Myers, Chanda Hair, Tom Ryan, Stefanie Haugen, Stephanie Murphy, Winson Taam, Damilola and Arinola Dada, Carter Bechtel, Eastside Catholic School and the staff at Village Bicycle Project for assuring the success of the drive through their dedication and hard work. 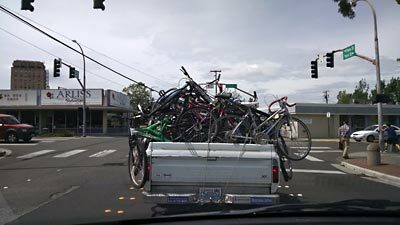 In scores of poverty villages on this planet, the only transportation is by foot or bicycle. 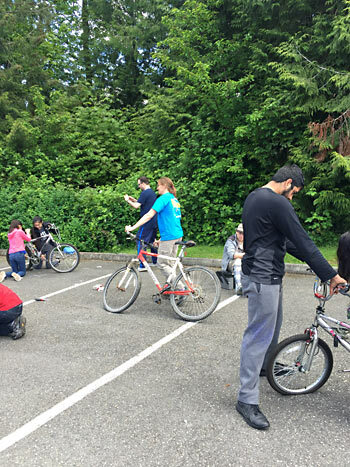 While those with bikes can reach distant jobs, schools or markets, without transportation other families constantly fall further into multi-generational poverty. 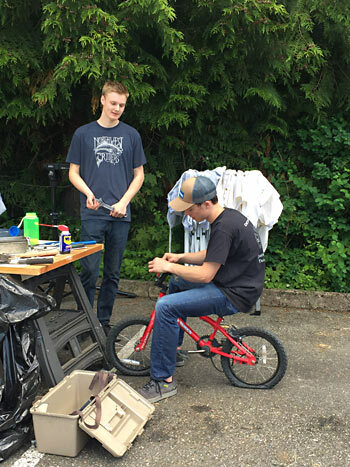 Several years ago we discovered how dramatically the ownership of one bicycle transforms a barely subsisting family into one of improved security, health and self-reliance. 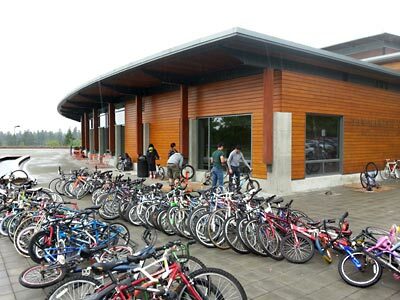 Since then ARAS has made sending bikes to poverty villages a priority. 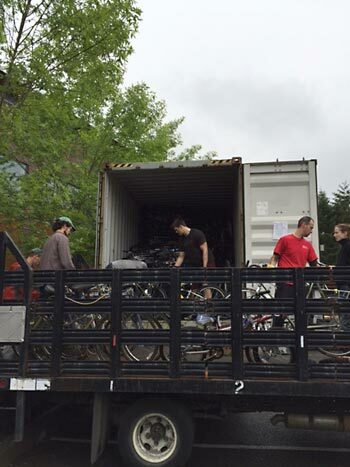 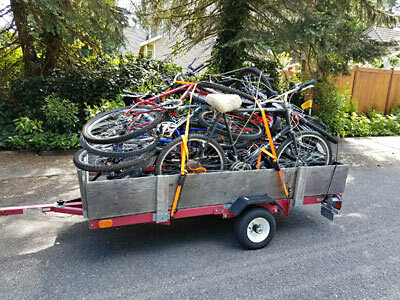 Over the last 12 years, in support of the Village Bicycle Project, ARAS has collected over 7,600 bikes and thousands of bikes parts which have been shipped to Ghana and Sierra Leone Africa. 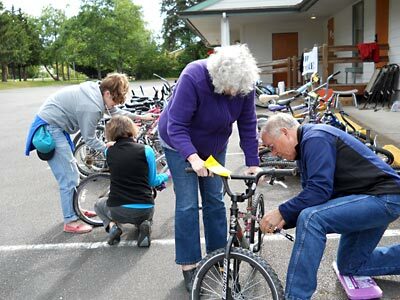 Your used bicycle can greatly enrich the life of a poor family in Africa or elsewhere in the world! 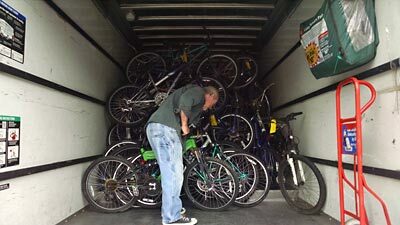 Many bikes we accept are new or like-new while others need repairs or parts. 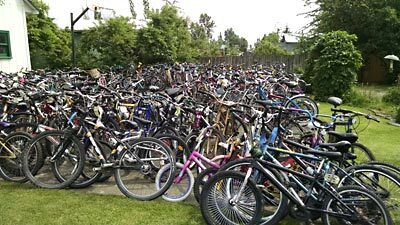 However, if it is not badly rusted, any bike can be restored and made serviceable for thousands more miles. 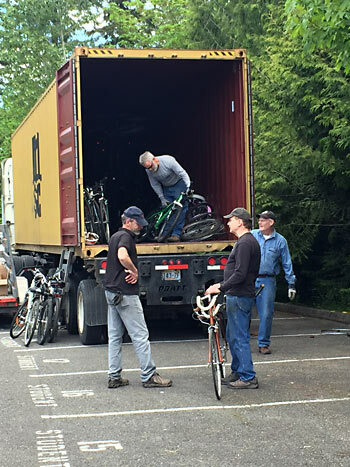 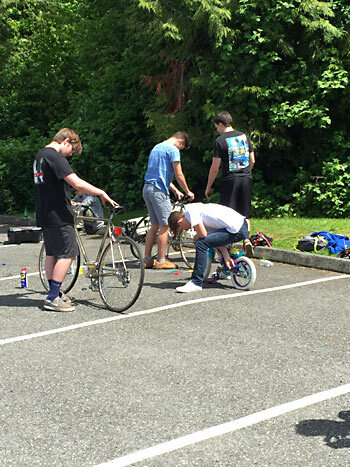 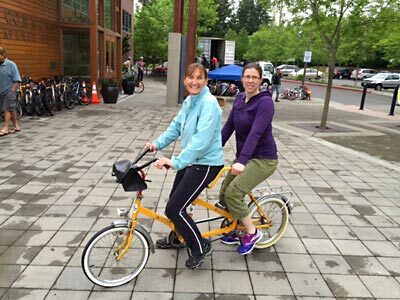 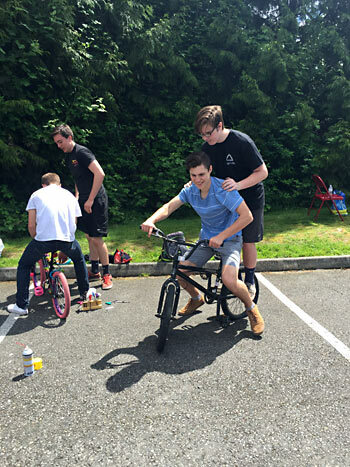 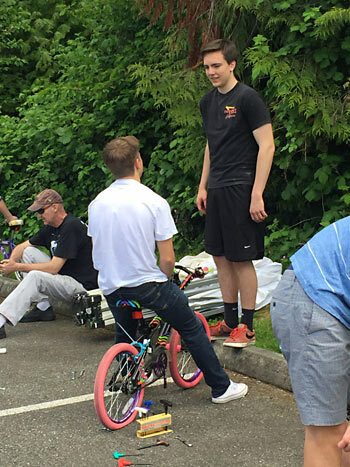 For a day of energetic fun and accomplishment, plan on helping us prepare bikes for shipping. 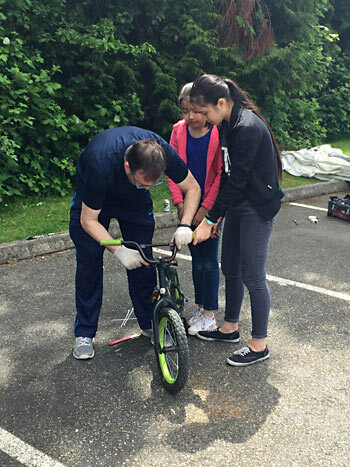 This is a community service project suitable for the whole family where we provide tools and teach what you need to know. 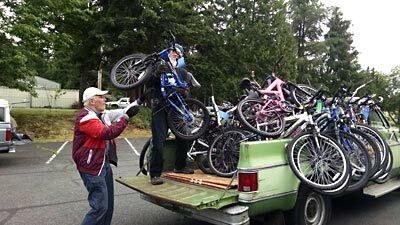 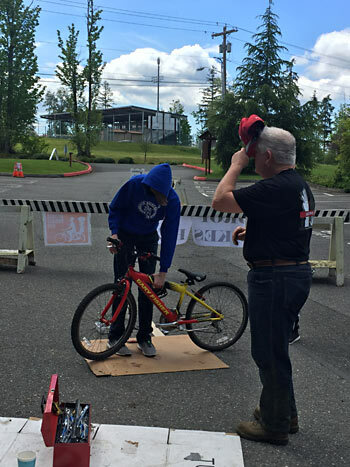 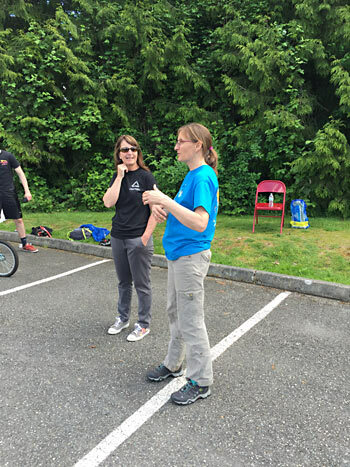 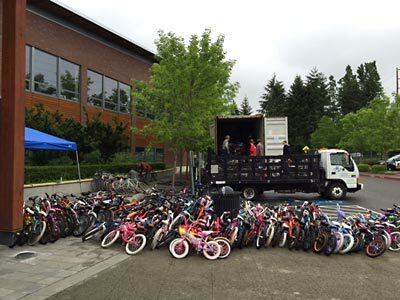 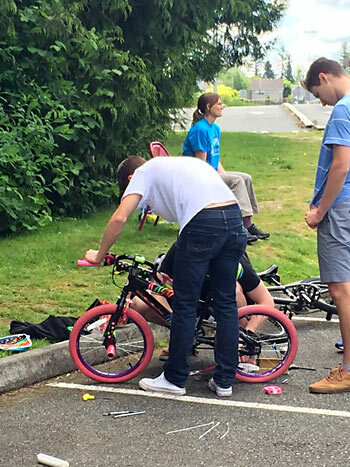 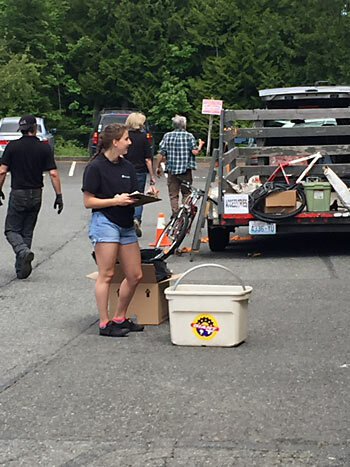 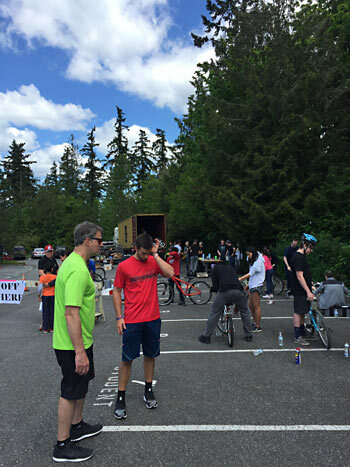 For more information or if you have a bike to donate or can help pick up donated bikes call 360-366-8421 or email mary@arasfoundation.org.